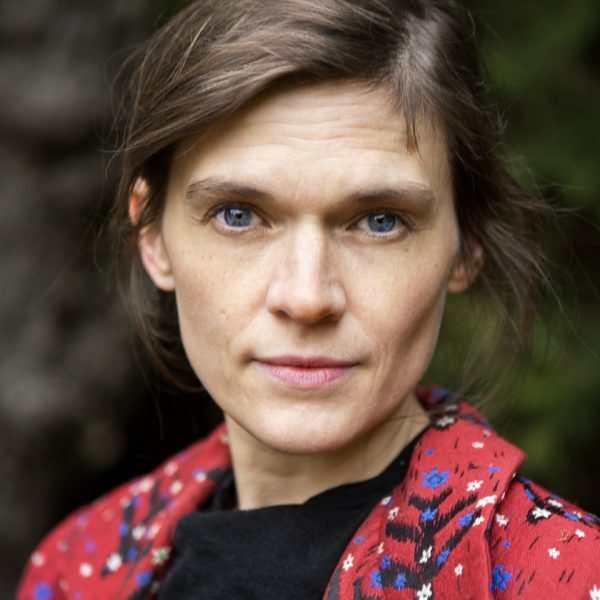 Frida Nilsson is a leading Swedish children’s writer. Her books have been translated into multiple languages and won awards both in Sweden and internationally. 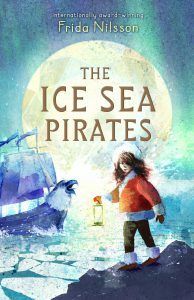 The Ice Sea Pirates is Nilsson’s first book published in English. It has sold over 25,000 copies in Sweden alone and been sold into 10 languages. She lives on Mörkö, in the countryside outside of Stockholm, with her family and two basset hounds.